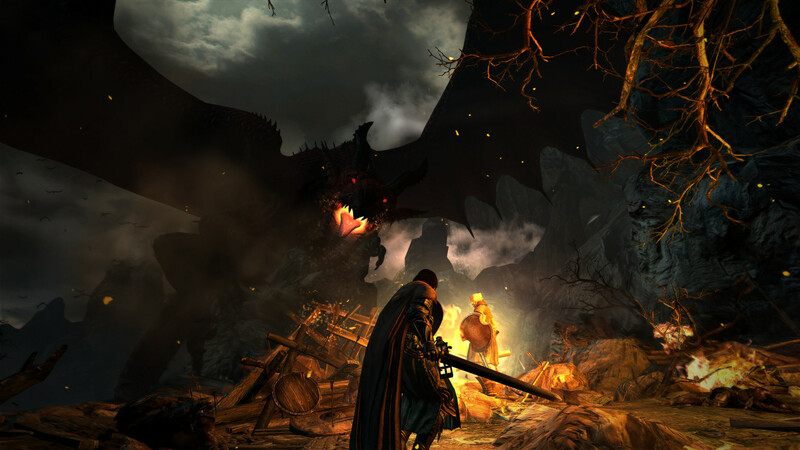 Capcom has announced that they will be porting Dragon’s Dogma: Dark Arisen to the Nintendo Switch. This maybe a late port, but this is a fantastic addition to the Switch’s growing library. This open world adventure is full of lore and the combat is still top notch. The game will be releasing for the Nintendo Switch on April 23rd, no word on pricing as of writing this article.